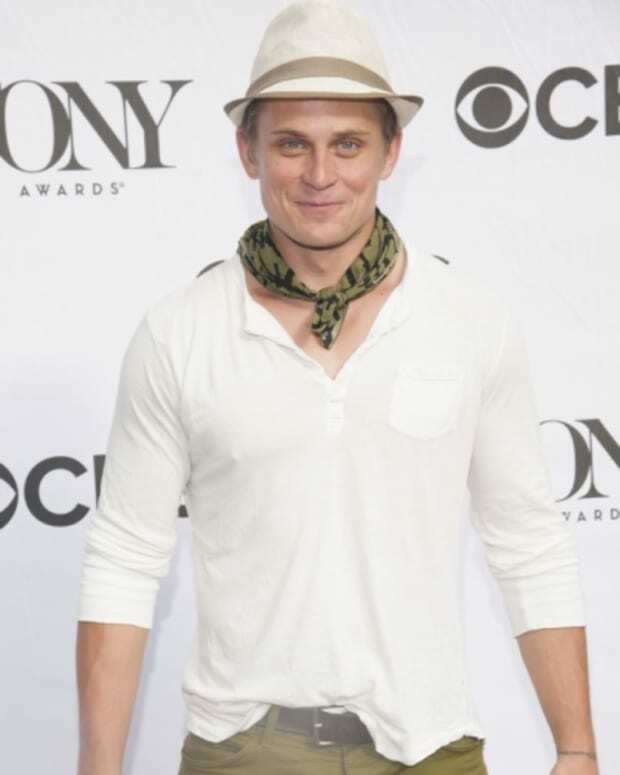 Billy Magnussen has a new gig! 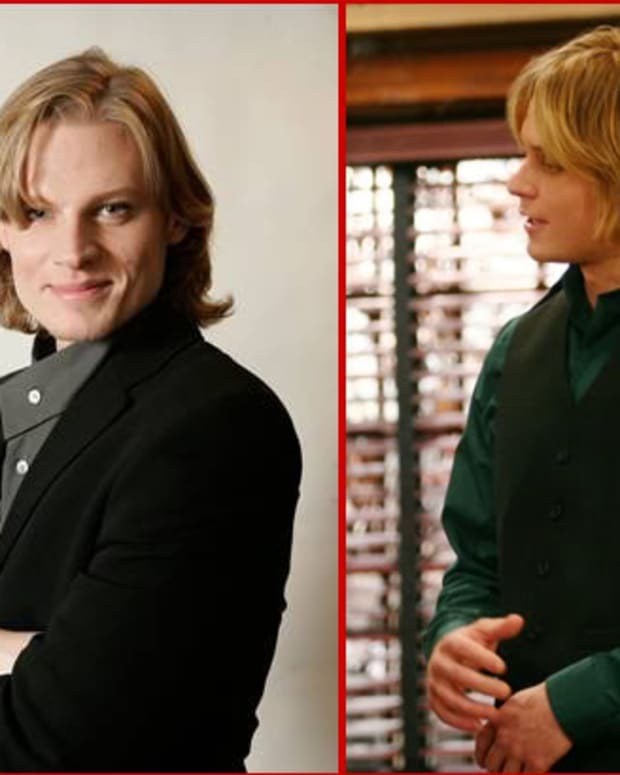 The former As the World Turns star has joined the cast of HBO&apos;s The Money, according to Deadline. 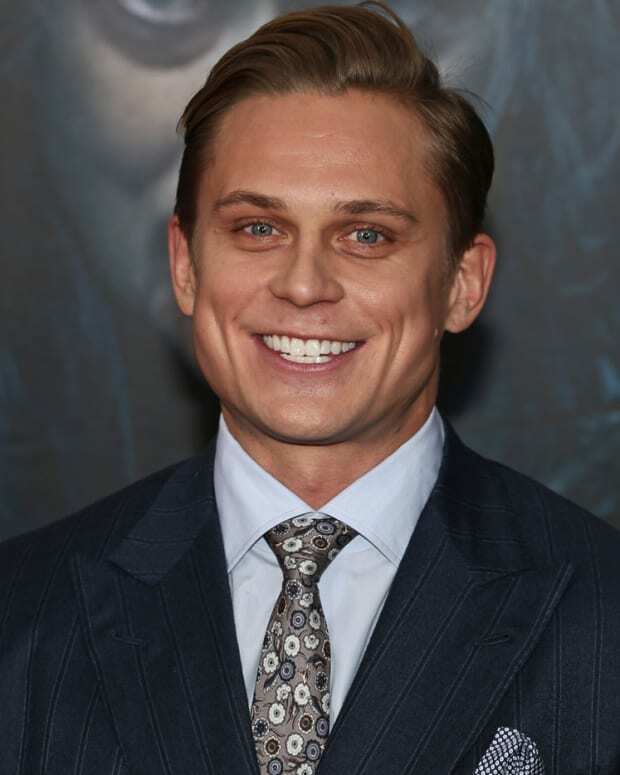 Billy Magnussen has been cast as a series regular, in the role of Greg Castman — the middle, and favorite, child of mogul/patriarch James Castman (Brendan Gleeson), who wields power and influence to expand his media empire and control his clan. 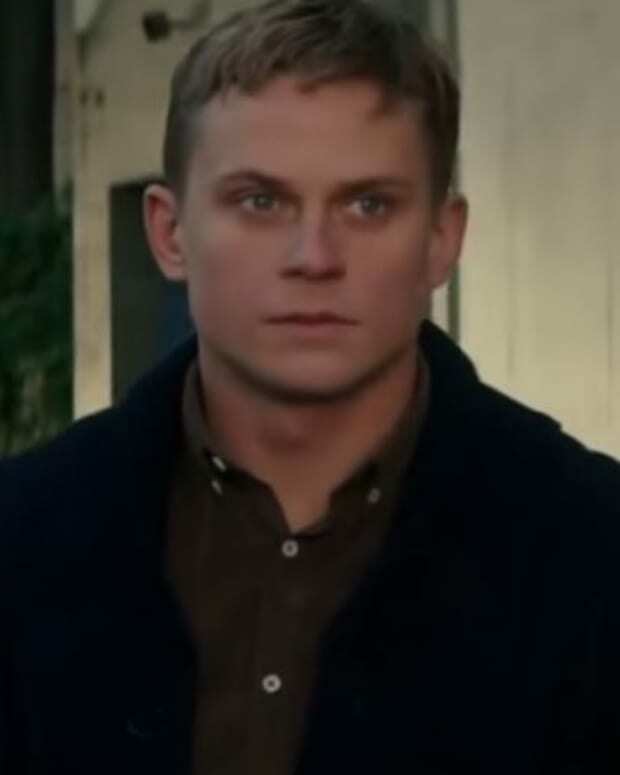 Separated at Birth: Jeffrey Carlson & Billy Magnussen?